In 1995, under the auspices of The Open Group, the Common Desktop Environment (CDE) was developed and licensed for use by HP, IBM, Novell and Sunsoft to make open systems desktop computers as easy to use as PCs. It was the first successful attempt to standardize on a desktop GUI on multiple, competing platforms. 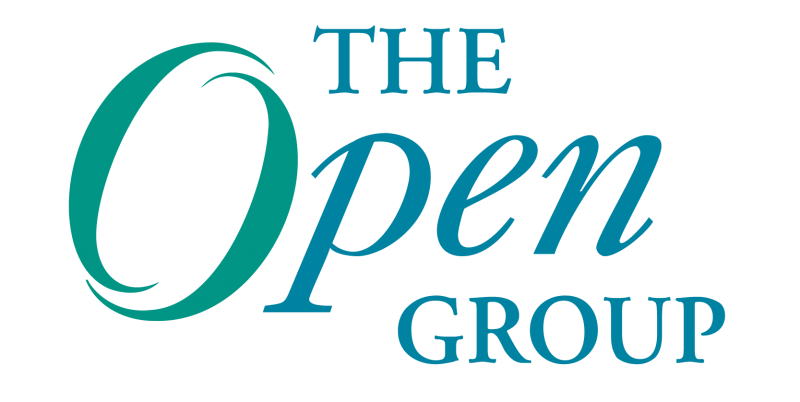 The Open Group is now passing the torch to a new CDE community, led by CDE suppliers and users such as Peter Howkins and Jon Trulson. As the IT media is dominated by stories on Cloud and cyber-security, it will be refreshing to debate these in an open environment at The Open Group Conference, London, and discuss the many challenges we all face in navigating an increasingly complex IT world. I’d love to hear your views on the type of questions you’d like answered and any particular issues you feel passionate about.